Scott Weinger ate at the “Best restaurant in LA with my favorite people on Earth” in February 2017. 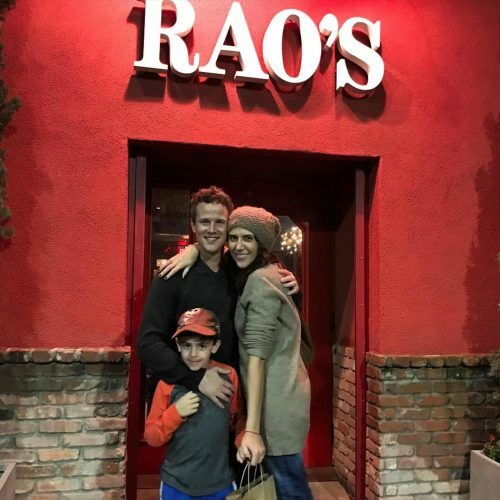 Ian Ziering‘s “perfect Sunday night family dinner” with his wife and kids took place at Rao’s, Los Angeles in June 2016. Rumer Willis celebrated a friend’s birthday at Rao’s, Los Angeles in May 2016. Stargazer Tip: There are also Rao’s locations in Las Vegas, NV and New York, NY.